Learn how you can express your gratitude this Veterans Day. Veterans Day is November 11th. In honor of this national holiday, take a moment to reflect on the brave service of U.S. military members. This Veterans Day, make sure that the veteran community feels your appreciation and support by trying out some of these ideas. Attend an Event: One way you can get involved this Veterans Day is by attending one of the many parades, fundraisers, and other events that are held to honor the veteran community. While your attendance might seem unimportant, simply showing up will let our veterans know that they have your support. Write a Letter: Another way to show your gratitude this Veterans Day is by writing letters to the veteran community thanking them for their service. This is a great activity that all your friends and family can get involved with too. Even the kids can do their part by drawing pictures or decorating the notes. Once all your letters are complete, send them to the nearest military or VA (Veterans Affairs) installation for them to distribute. Your words of gratitude and appreciation are sure to brighten any veteran’s day. Reach Out: Finally, the easiest way to show your appreciation is by reaching out and simply saying “thank you.” Many of us know a service member, so take a moment to contact them and let them know that you are grateful for them. Additionally, you should consider visiting your local VA hospital. Many of these veterans do not receive regular visitors, so make an effort to show them that they are not forgotten. This Veterans Day, the gift of your conversation and company could be one of the best ways to show your gratitude. On November 11th, try out some of these suggestions to let our veteran community know that you care. 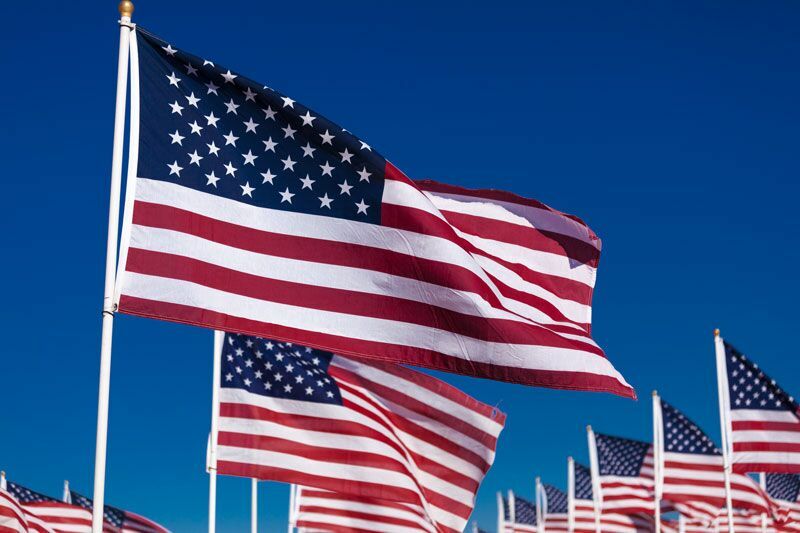 We at The Schwab Agency would like to extend our deepest appreciation for all the men and women who have served in the Unites States Armed Forces. Located in Colleyville, Texas, contact us for all your insurance needs.